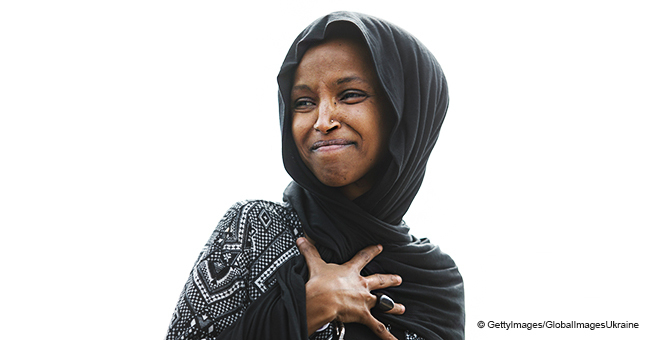 House Speaker Nancy Pelosi has recently revealed that she personally spoke with the House Sergeant-at-Arms, who is in charge of security, regarding Rep. Ilhan Omar's safety. According to the 79-year-old, she wants to "ensure that Capitol Police are conducting a security assessment to safeguard Congresswoman Omar, her family and her staff." 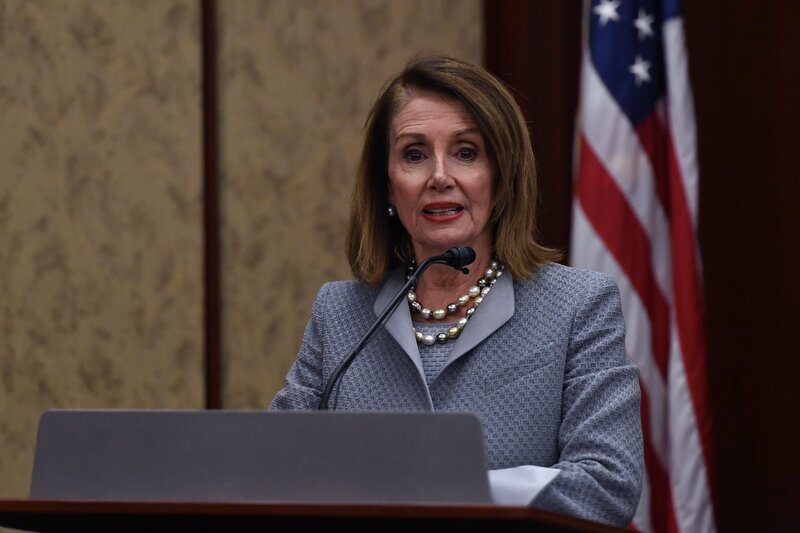 It has been reported that Pelosi guaranteed the authorities will continue to monitor the situation and deal with the threats Omar faces on a daily basis. 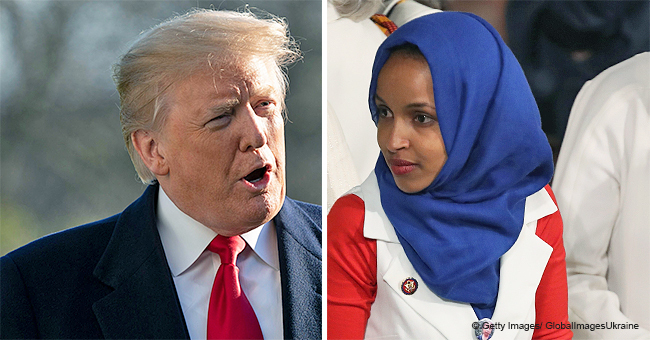 The House Speaker has shown her concern for Omar's well-being following Donald Trump's highly controversial tweet, which he shared on Friday, April 12, 2019. 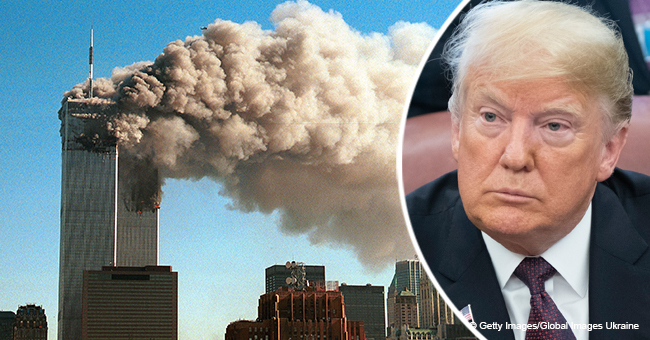 In the post, which had the caption "WE WILL NEVER FORGET," Omar can be seen on video saying that "someone did something" followed by shocking footage of the World Trade Center terrorist attack of 2001. 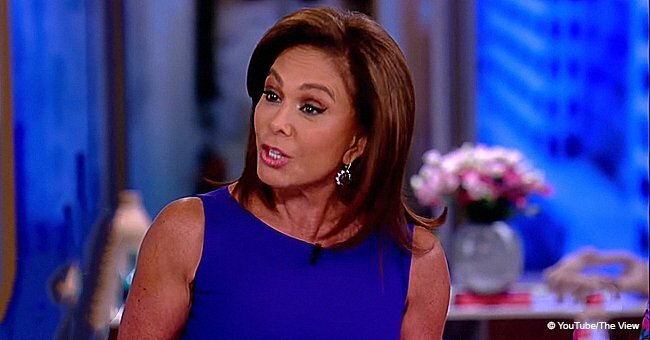 However, the context of the Rep.'s words, the whole speech, was not included, as she was referring to the Council on American–Islamic Relations and how Muslims started losing their liberties following the tragedy. 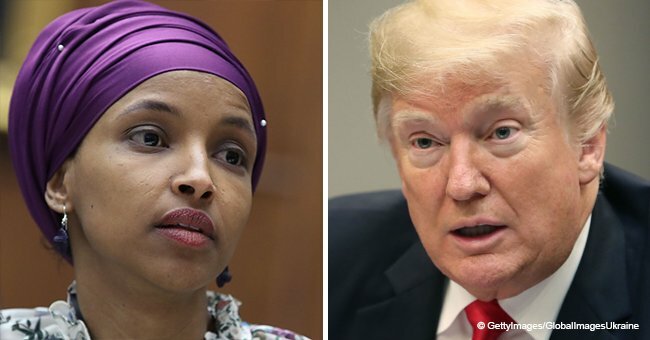 The President's tweet seem to suggest that Omar was being dismissive of the 9/11 attacks, encouraging people to unleash violence and hatred upon the Muslim Rep.
"Since the President's tweet Friday evening, I have experienced an increase in direct threats on my life — many directly referencing or replying to the President's video." The 37-year-old also stated that all forms of hate speech have no place in today's society, especially coming from the Head of State, and that he should stop putting people's lives in danger. Having been the target of several threats in the past, including a death threat by a man from New York who claimed that he was going to shoot her in the head, Omar's safety wasn't taken lightly by Pelosi. 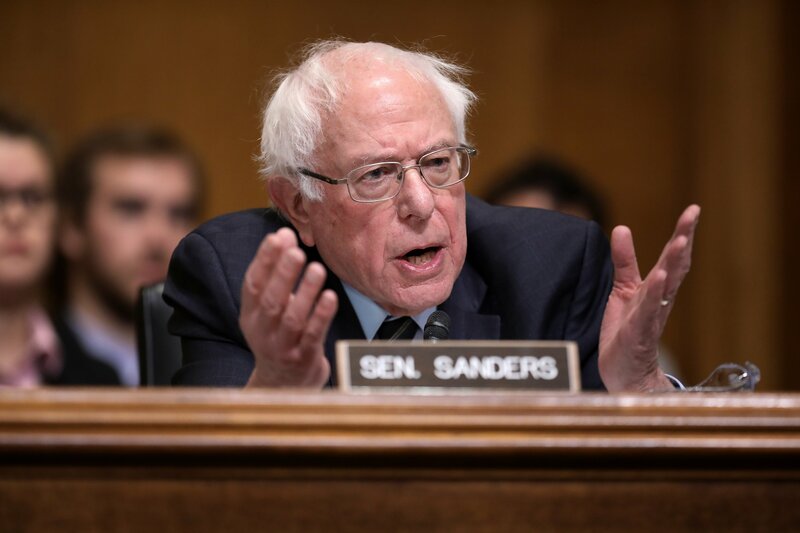 Bernie Sanders, who is running for President in 2020, also addressed the issue and praised Omar's strength and courage for not backing down to "Trump's racism and hate."